Check your inboxes! I just emailed out our newsletter! 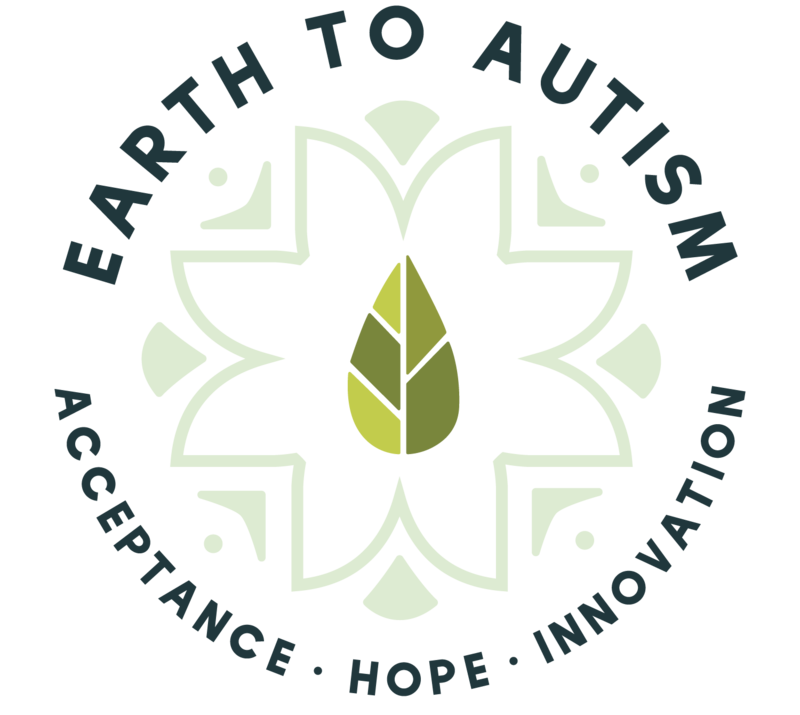 If you want a copy please email leanne@earthtoautism.com. I’ll also have copies at Country in the Park on Saturday.